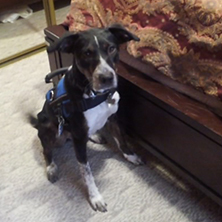 Why K9 Bed Bug Detectives? 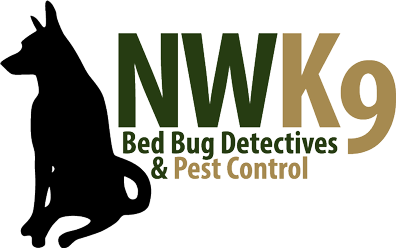 Northwest K9 Bed Bug Detectives is a locally-owned and -operated company serving Seattle, Tacoma, and the surrounding areas. 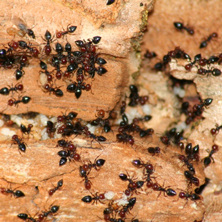 We are experts in bed bug detection, extermination, and prevention. 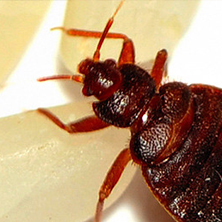 We pride ourselves on staying up-to-date on the latest bed bug news and using our training and skills to offer you the best services and bed bug treatment available. The Northwest K9 team is also committed to giving back to our communities, and when possible, use rescue dogs for our detection services and donate a portion of our proceeds to local shelters to help animals. Our number one inspector, Magic, is highly trained in bed bug detection and certified by the Integrated Bed Bug Management Association (IBBMA).